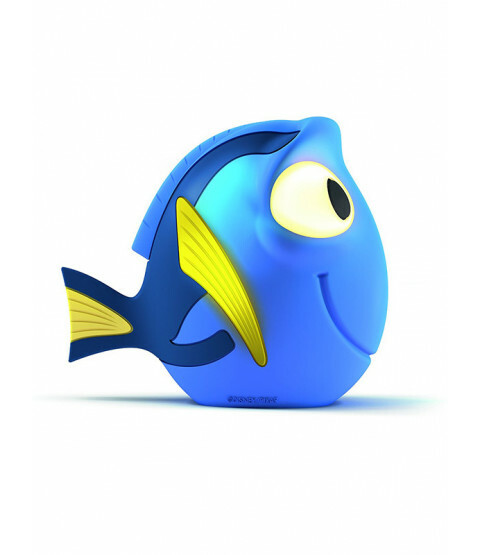 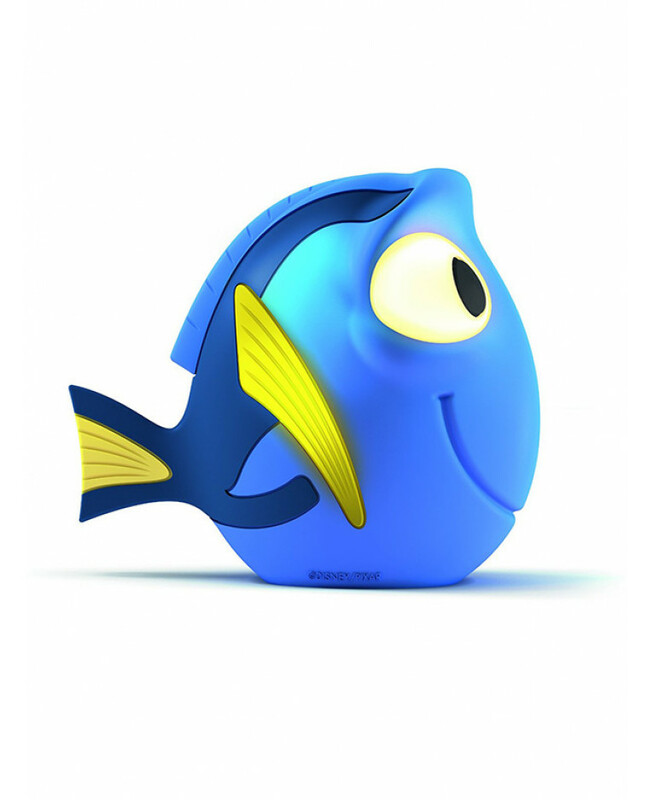 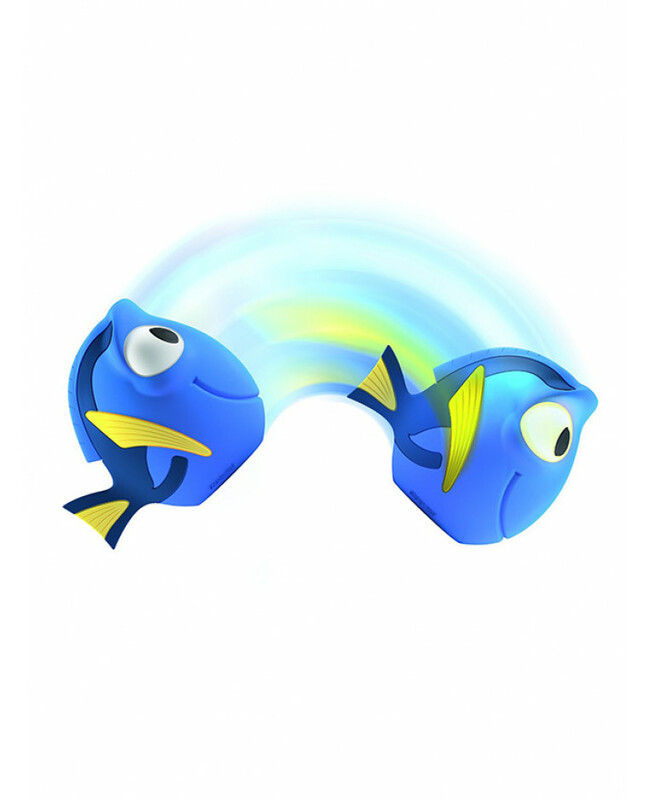 This fun Finding Dory Softpal LED Light is a glowing friend that will light up your child's bedroom and provide them with a comforting night light. 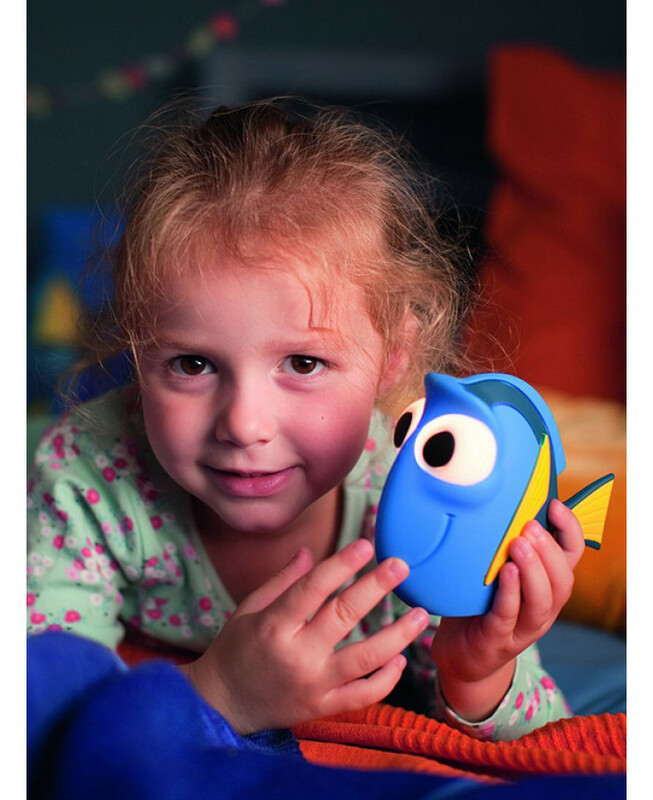 Made from the softest, BPA free material, it stays cool to touch and is fully portable. 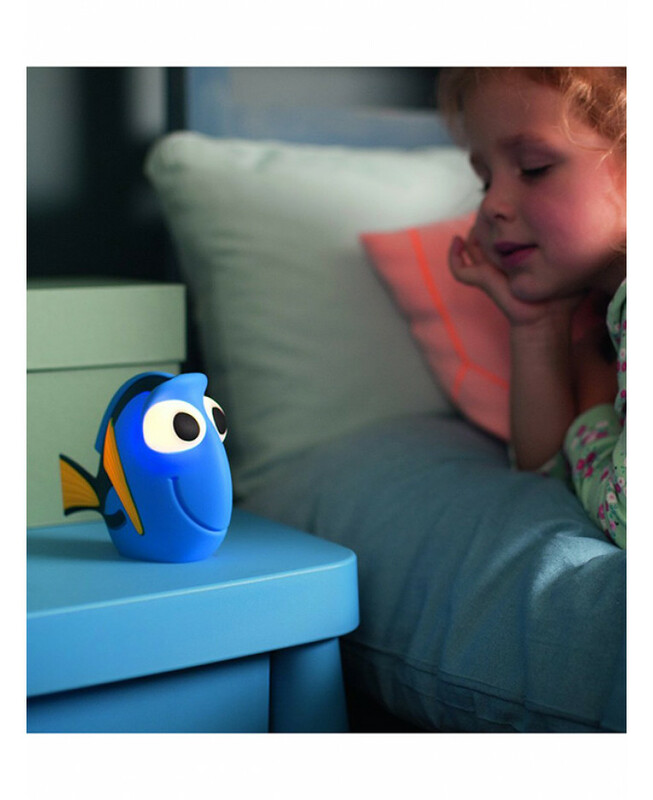 The perfect fit for your child's hand, simply tilt the light to switch it on and off, making it the ideal night time companion!